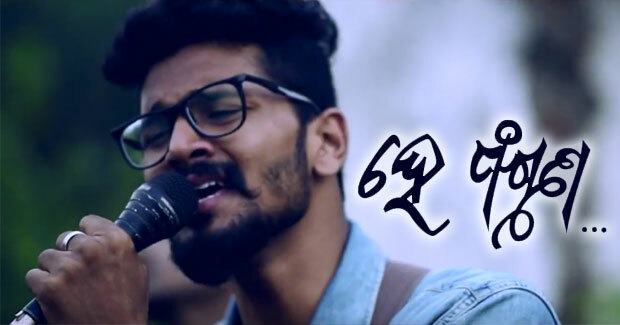 Hey Phaguna is a new Odia music video released by OdiaOne on Youtube. The music video is a reflection of history and possibilities. An attempt by Binay and Biraj to bring back the soul and magic of he phaguna, originally sung and composed by legendary Akshaya Mohanty in the 70s. The song ‘Hey Phaguna’ is a rock number, sung by Biraj Rath, composed by Binay Rath and written by Biraj Rath & Akshaya Mohanty. Watch Hey Phaguna video song here.